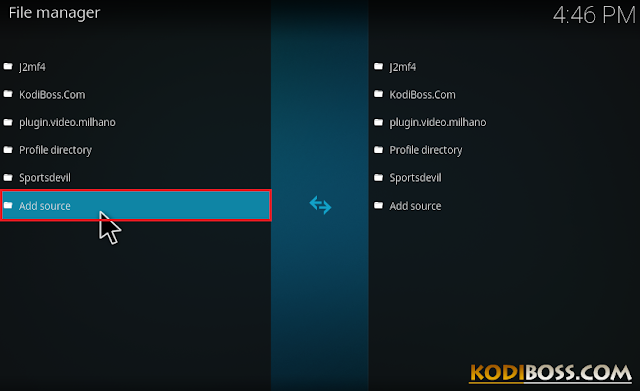 HOME screen > Settings button > File Manager > Add Source. 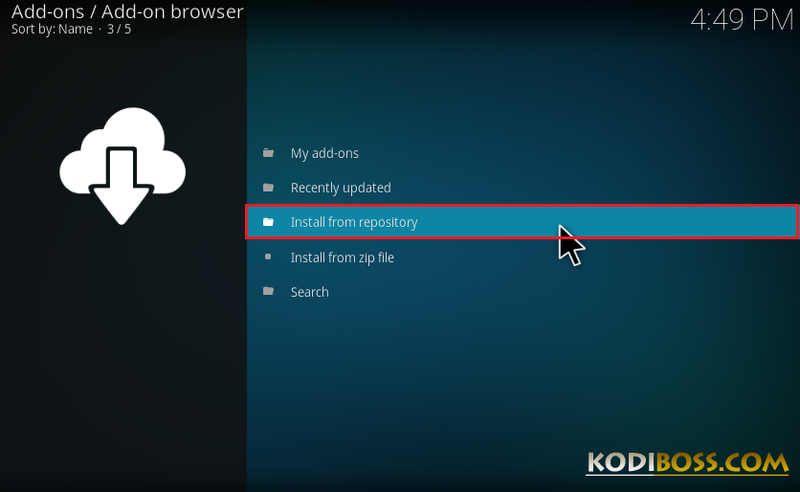 Wait for this repository enabled notification. 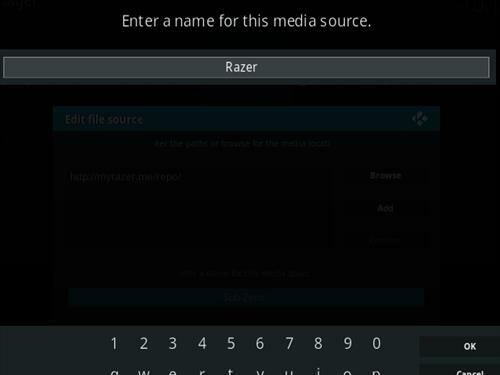 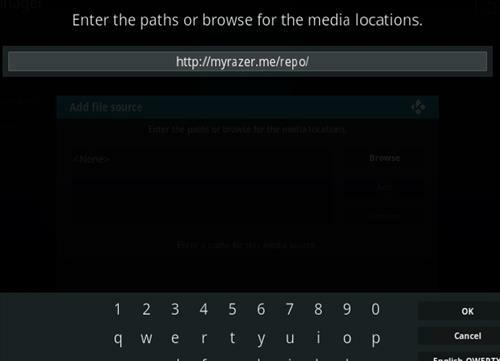 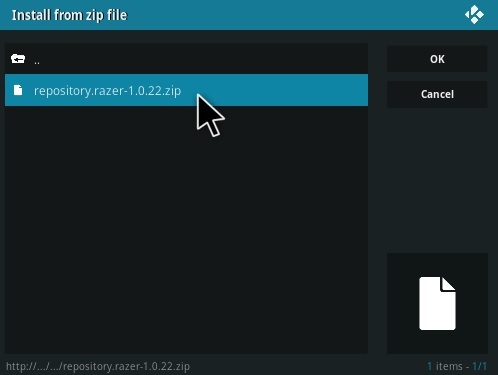 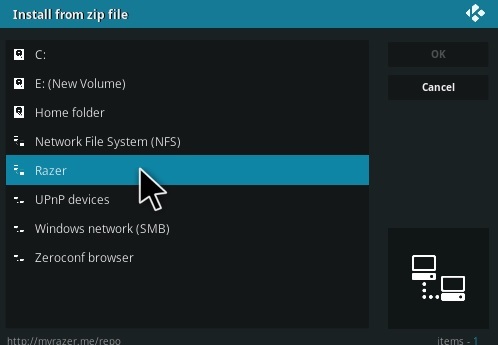 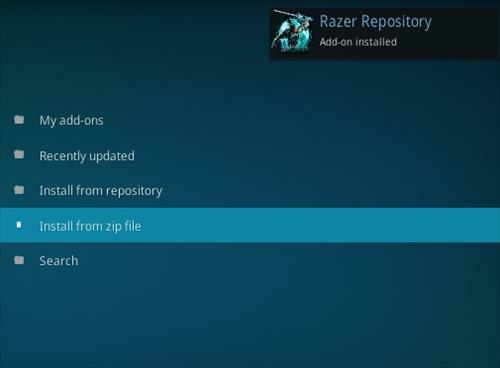 Select Razer Repository > Video add-ons > Versus > Install. 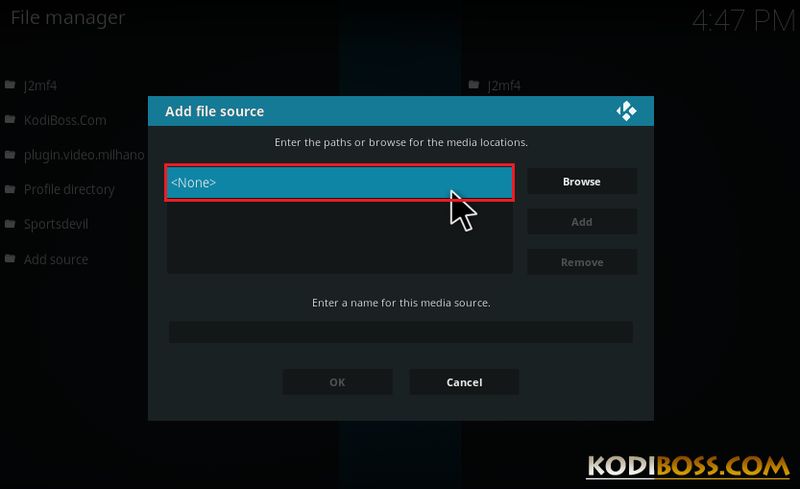 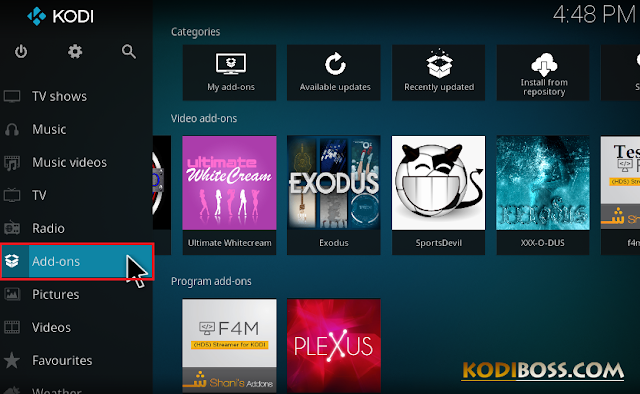 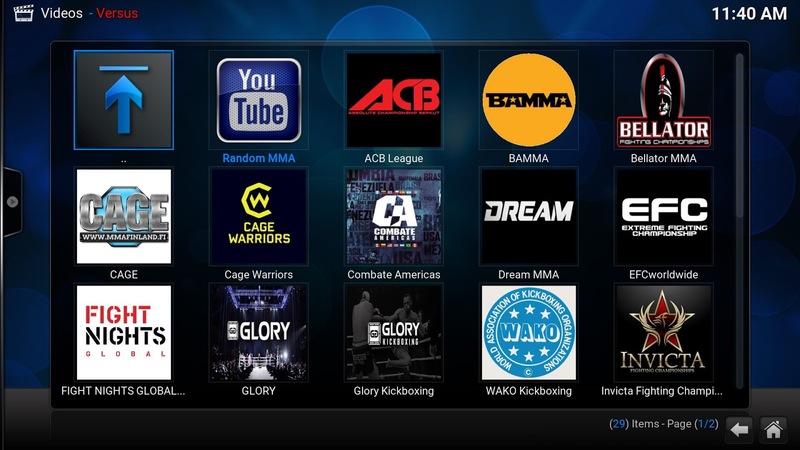 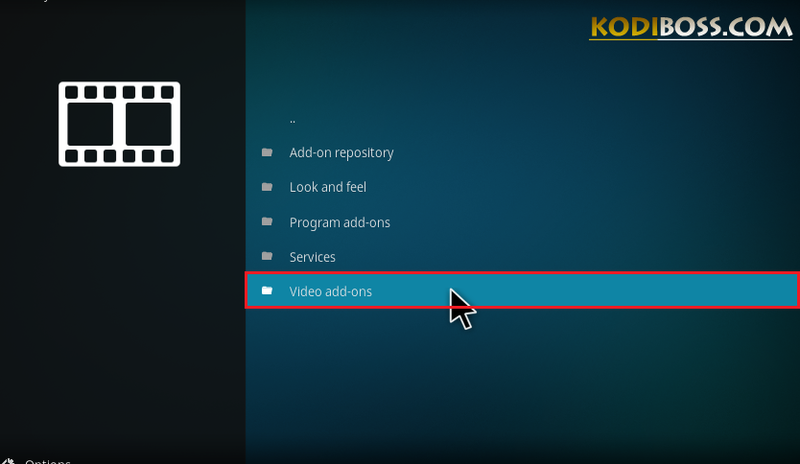 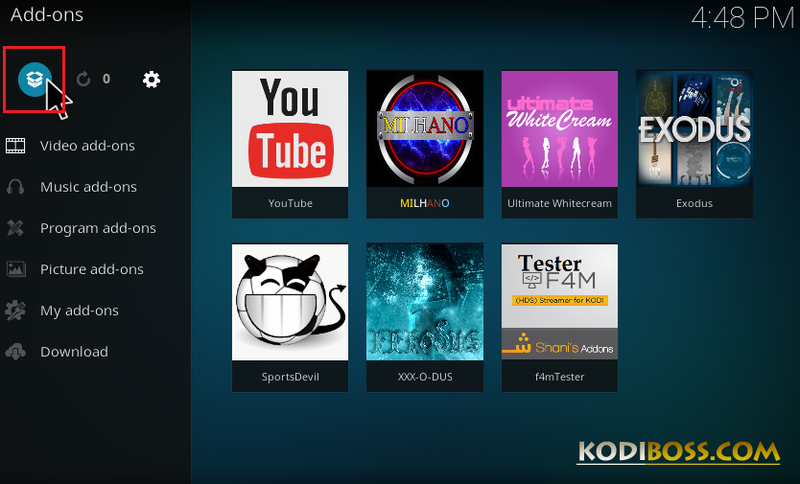 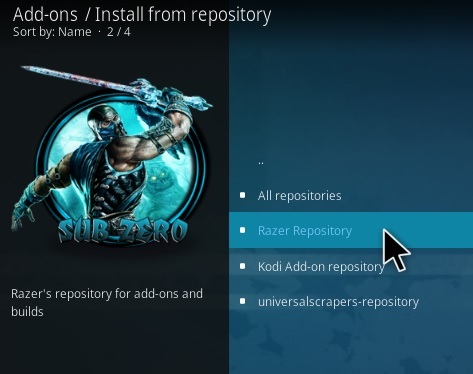 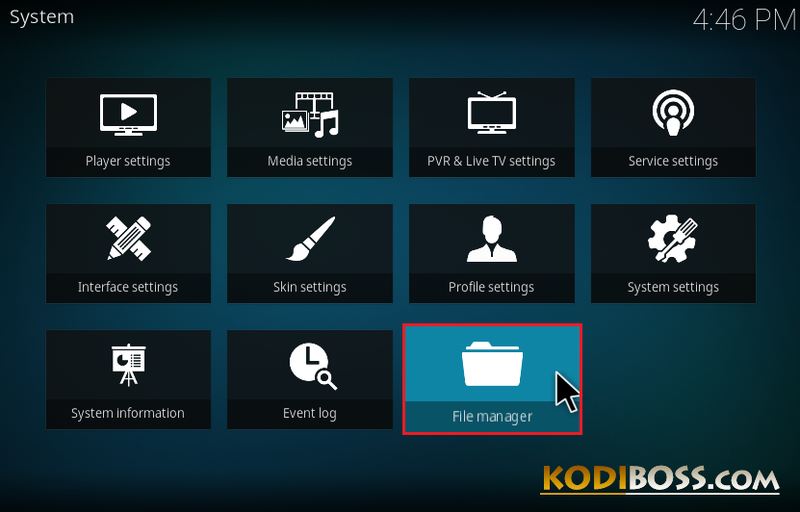 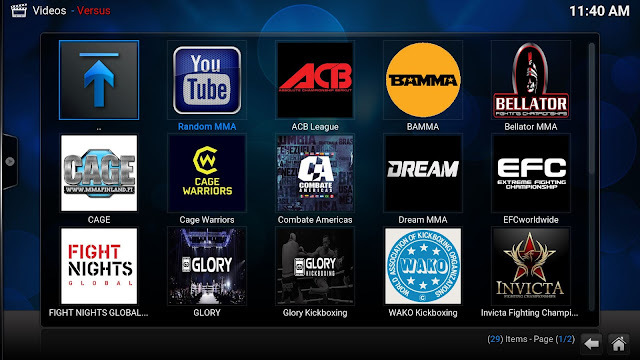 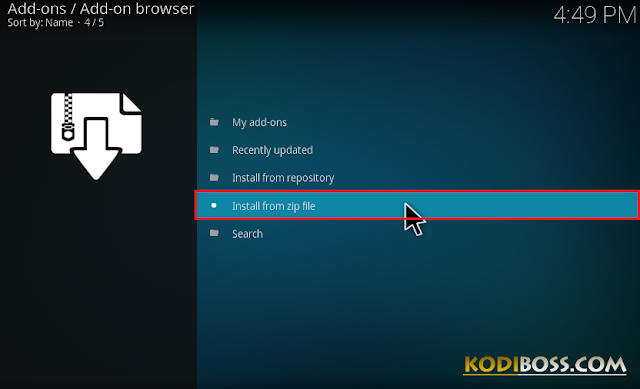 0 Response to "Versus Addon - How To Install Versus Kodi Addon Repo"